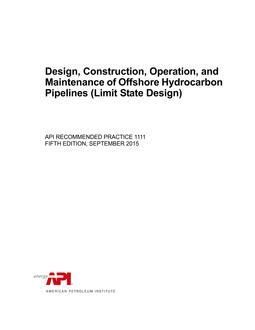 This document provides guidance to the liquids pipeline industry. 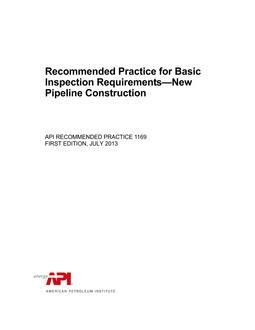 The U.S. Department of Transportation (DOT) requires that pipeline operators develop a written qualification program to evaluate personnel and contractor ability to perform covered tasks and to recognize and respond to abnormal operating conditions that may be encountered while performing these covered tasks. This is a performance-based qualification program.